Brunch, Live Entertainment and Door Prizes at the 2016 Philippines Business and Investment Celebration: Three Days of Excitement! 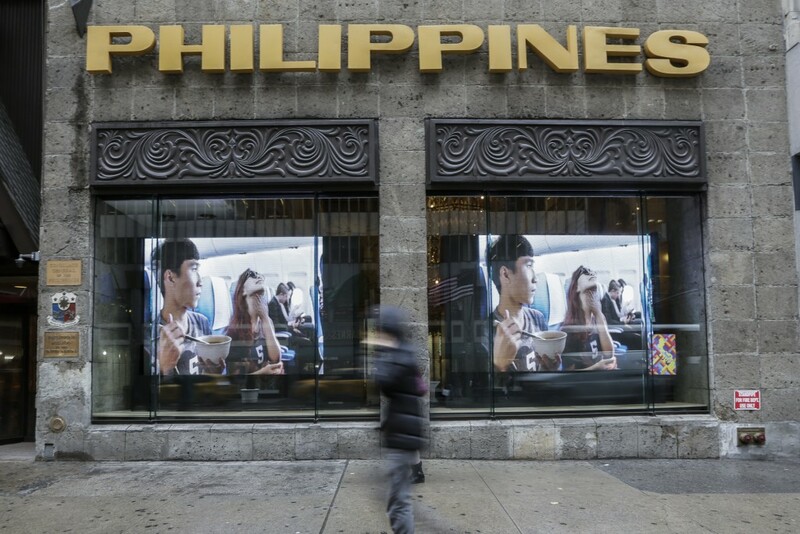 NEW YORK, 2016-Mar-15 — /Travel PR News/ — The Philippine Department of Tourism and Tourism Promotions Board have now a permanent window display at the Philippine Center in New York to showcase the country’s beautiful islands, people, culture and beaches to thousands of passersby along Fifth Avenue in Manhattan, the shopping district of the city. Photo Release (L-R): Philippine Tourism Undersecretary Maria Theresa Martinez and Philippine Ambassador to the US Jose L. Cuisia, Jr. lead the ceremonial unveiling of the Philippine Tourism Window Display at the Fifty Avenue in Manhattan New York to showcase the country’s best islands, beaches and culture to thousands of passersby along Fifth Avenue in Manhattan 24/7. 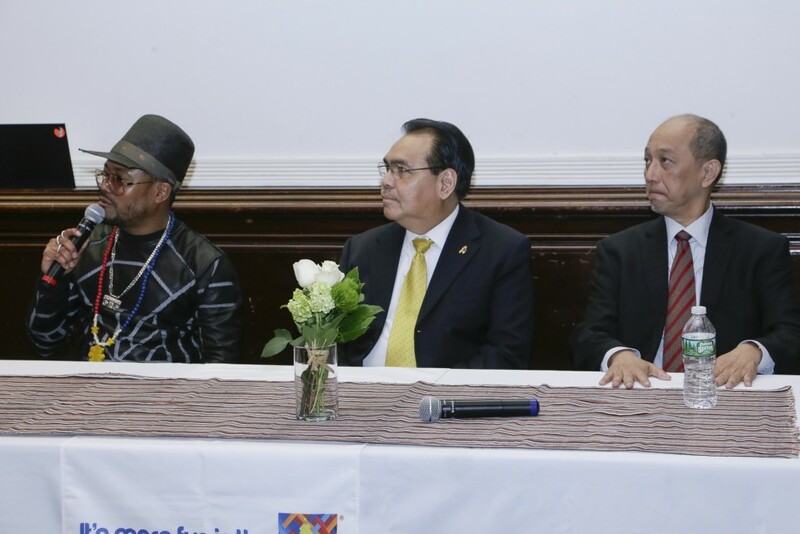 Assisting them are Philippine Consul General Mario de Leon and Tourism Promotions Board Philippines COO Domingo Ramon Enerio III. The Philippines Ambassador to the United States H.E. 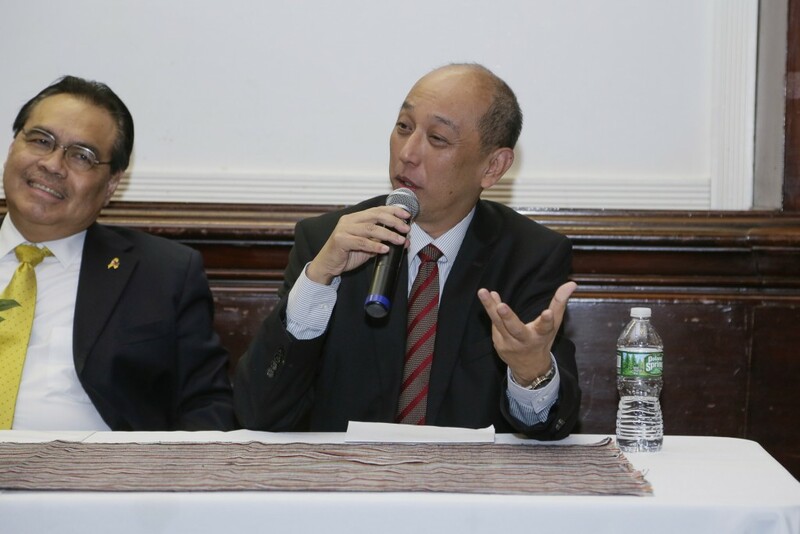 Jose Cuisia, Jr. (pictured above), the Philippine Promotions Board Chief Operating Officer Domingo Ramon Enerio III and Consul General Mario de Leon and Undersecretary Ma. Theresa Martinez kicked off the morning event by “turning on the two big screens,” where the Visit the Philippines Again 2016 logo appeared followed by the “It’s More Fun in the Philippines” music video of Apl.de.Ap, the former Black Eyed Peas singer who is now the Philippine Tourism Ambassador. The ceremony then went live inside led by Apl.de.AP, singing “It’s More Fun in the Philippines. “I’m very thankful being able to work with the Philippine Department of Tourism – I’ve been able to see my entire country in a different and great way, especially when we filmed our “It’s More Fun in the Philippines” music video, Apl.de.Ap cited. 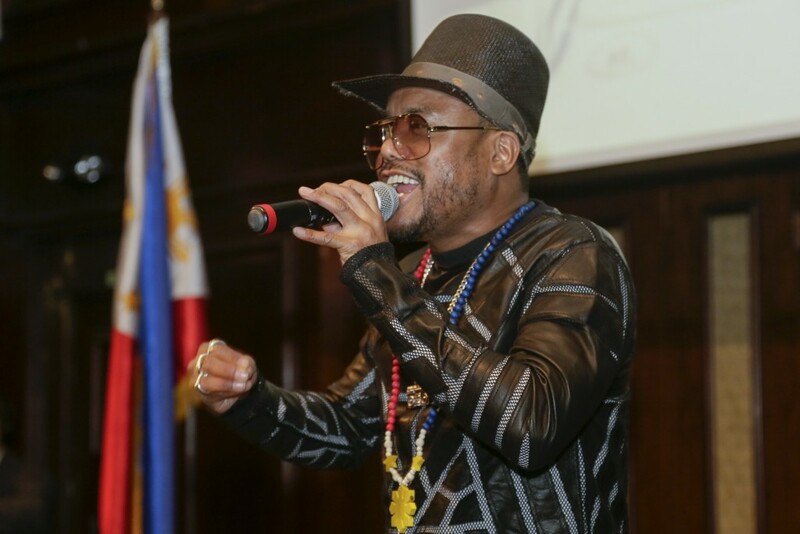 Apl.de.Ap further said that “It’s the people,” which sets the Philippines apart from other Asian destinations. Tourism Promotions Board – COO Domingo Ramon C. Enerio III (pictured above) reaffirmed Apl.de.Ap’s statement that it’s the people, which make the Philippines unique including the Philippine cuisine, culture, and tropical weather. Topping it off are the country’s world-class dive sites, he cited. 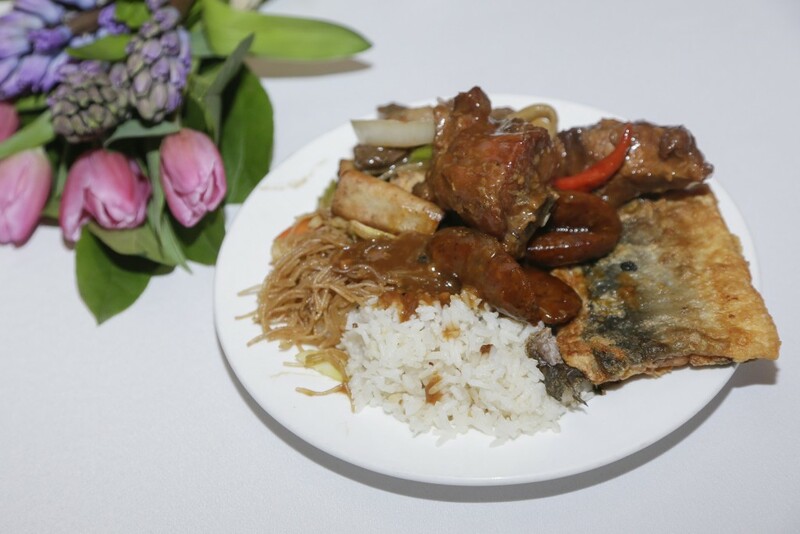 A delicious Filipino brunch was served to over 50 guests, including the New York Chapter Presidents of the American Society of Travel Agents (ASTA) and the Pacific Asian Travel Association (PATA), journalists, media, professional bloggers and the Asian press. Door prizes were also given away, including NYC Broadway Show tickets and trips to the Philippines. 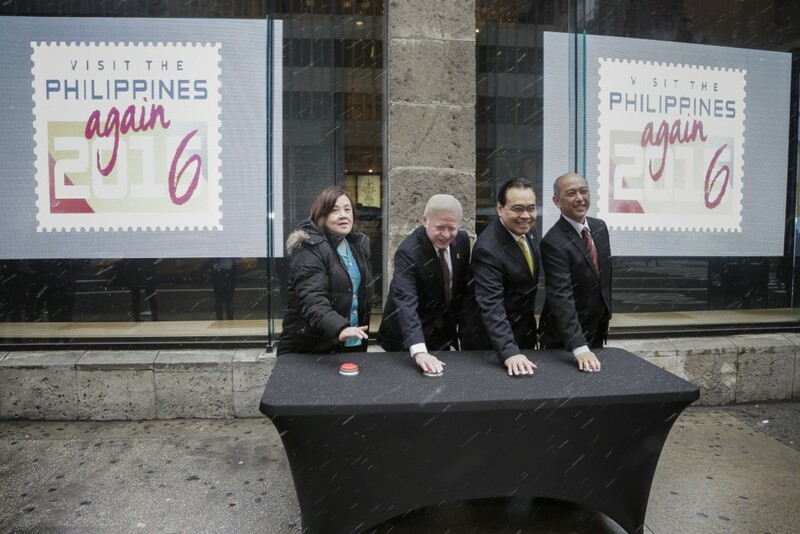 The “Ceremonial Unveiling of the Philippine Tourism Window Display,” at the Philippine Center located at 556 5th Avenue, completed three days of activities and events, including the Philippine Business and Investment Celebration, which kicked off in the Big Apple on March 2 with some bubbly at a cocktail reception held at the well-known 48 Lounge, followed by on March 3, business executives and senior government officials who spoke on panels chaired by influential leaders from the Filipino private and public sector. Focus was on the Philippines’ economic and political outlook and how it has created opportunities in capital markets and industry. 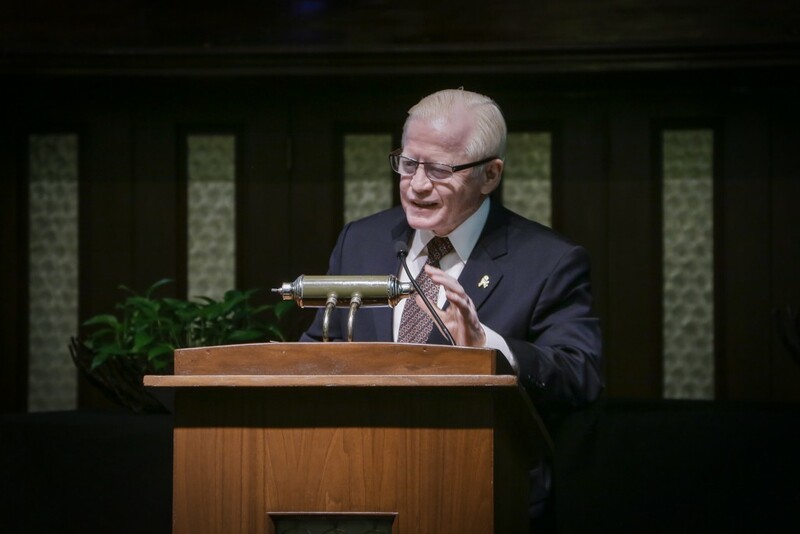 From business legislation to the financial market and investment opportunities to tourism, this was one action-packed three days of events in Manhattan. The Philippine Department of Tourism (PDOT) is a national tourism organization responsible for the regulation and promotion of the Philippine tourism industry. In partnership with the Tourism Promotions Board – Philippines, PDOT provides comprehensive information, technical assistance and guidance to tour operators, travel agents, meeting planners, cruise planners, business travelers, incentive travel organizers and travel consultants who are interested about the Philippines. 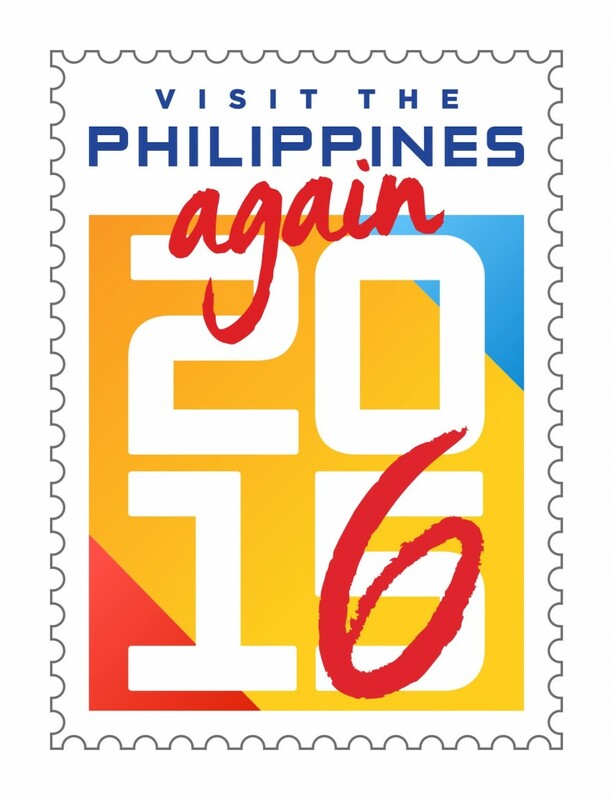 When it comes to travel and tourism, the Philippines is a destination that delivers both serious business and fun. This entry was posted in Festivals and Events, News, Tourism, Travel, Travel Marketing, Travel Services, Travelers and tagged Apl.de.Ap, Domingo Ramon Enerio III, Filipino, Jose L. Cuisia Jr., Maria Theresa Martinez, Philippine, The Philippine Department of Tourism. Bookmark the permalink.